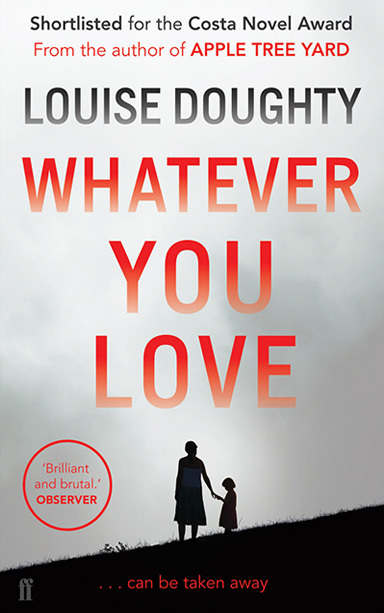 Whatever You Love is Louise Doughty’s sixth novel and her first for Faber & Faber UK. 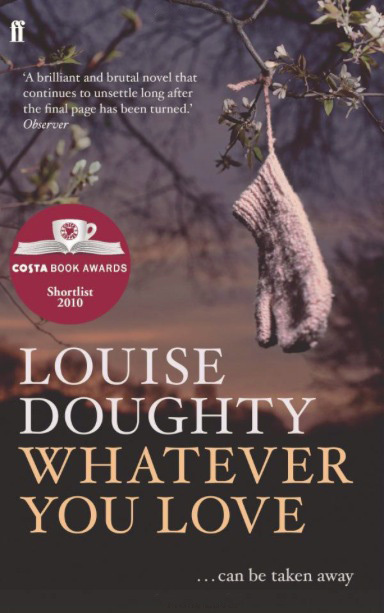 It was published in 2010 to enormous critical acclaim, shortlisted for the Costa Novel Award and longlisted for the the Orange Prize for fiction and a London Book Award. 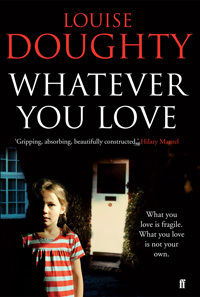 The US edition is published by HarperCollins US and it has been translated into French, German, Danish and Dutch. A Spanish edition is forthcoming.